Wifestyles Blog & Photography: Spring Fever! I know, I know, I know... I disappeared again! I promise my life has finally slowed down a little and I will be back to my normal everyday postings! Anywho- Who else has a bad case of Spring fever? I know I do. With our house remodeling being almost done I'm getting really anxious for all the Spring DIY projects, fun decorating and flower planting that’s going to be taking place! Here are a few Pinterest crafts that I plan on attempting ASAP! How cute is this little window turned into a decorative board/shelf! It looks so simple and easy to make! Fresh Spring flowers in a mason jar! I just adore this idea! I really want to make this Spring garland to drape over frames and some of our entry ways! How cute is this Easter centerpiece! ? Okay those are just a few of my favorites! But I really want to try and make them all! :) I'm just so excited to work out in the yard with my hubby, plant flowers and enjoy every aspect of Spring weather! What Spring things are you most excited for?! Love all of your pinterest finds! Have a great day! LOVE Pinterest way too much! They always give such great ideas. Love the first one. Absolutely LOVE the new furniture! 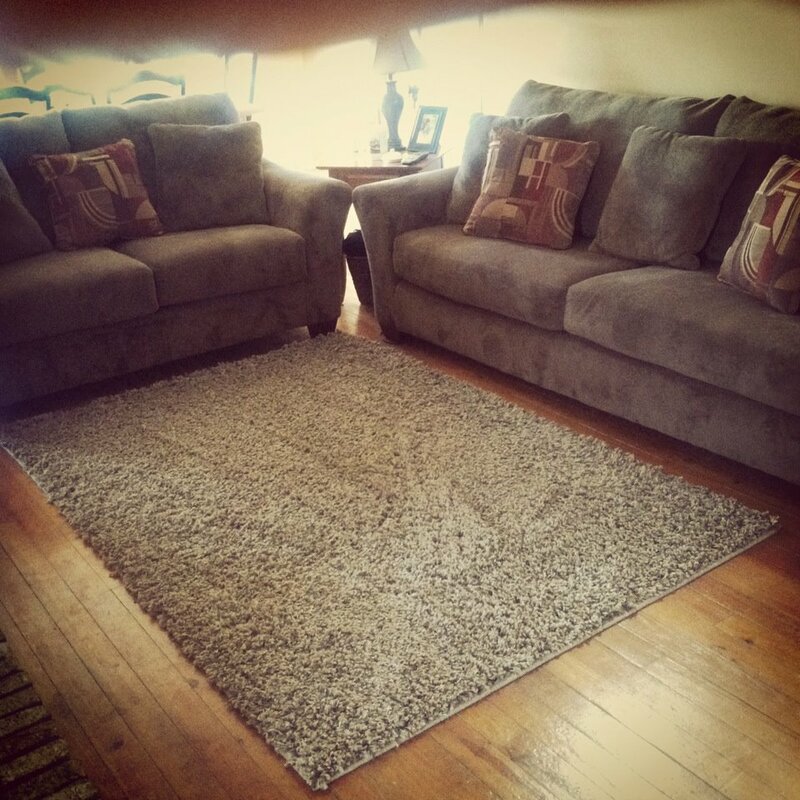 wow, totally obsessing over your floors. very jealous! and those tulips are gorgeous! 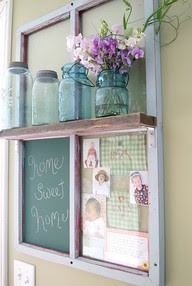 loving the decorative board/shelf idea as well as the flowers in that mason jar! such gorgeous colors! Love the new furniture!! I'm dying over that tulip wreath!!!!! love the decor and the flower choices are awesome!